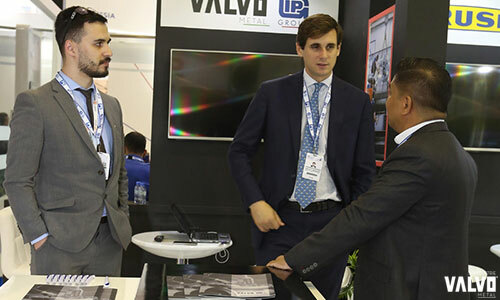 Also this year Valvometal successfully took part to the most middle east oil & gas exhibition in Abu Dhabi, the ADIPEC. Thank you for visiting to our booth! 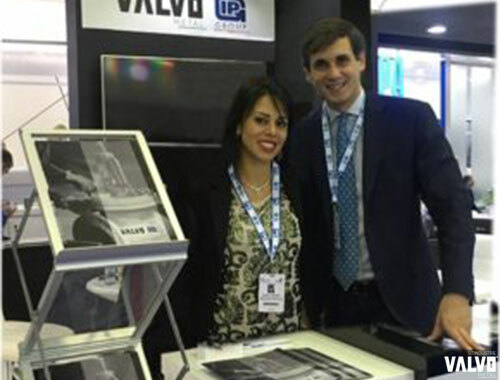 We will keep on catching business opportunities in middle east valves maket. Valvometal still boasts more than 15 years important references with the main U.A.E. oil and gas customers, like ZADCO, ADNOC, ADMA OPCO, PETROFAC and many others and is continuously investing for growing in this area. 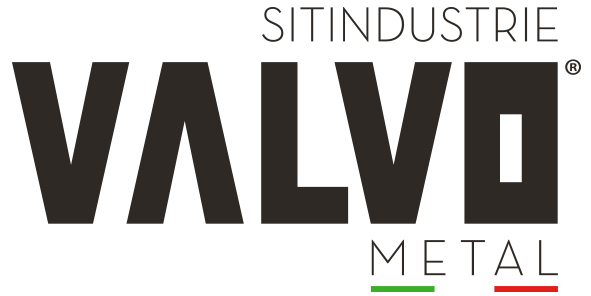 As the upcoming projects presented during the exhibition confirmed, there are a lot of more and more upcoming oil and gas projects involving Valvometal as a reliable quality supplier for industrial valves. We are proud to be part of this market. Thank you for your cooperation and see you next year! Do you want more information about our Company and Products? Contact us now!